Fatherhood is an awesome experience, especially if it’s for the first time. Dads bond with their infants over diaper changing, singing lullabies to put their precious ones to sleep or feeding them. Every little thing the little one does is simply magical for dads. 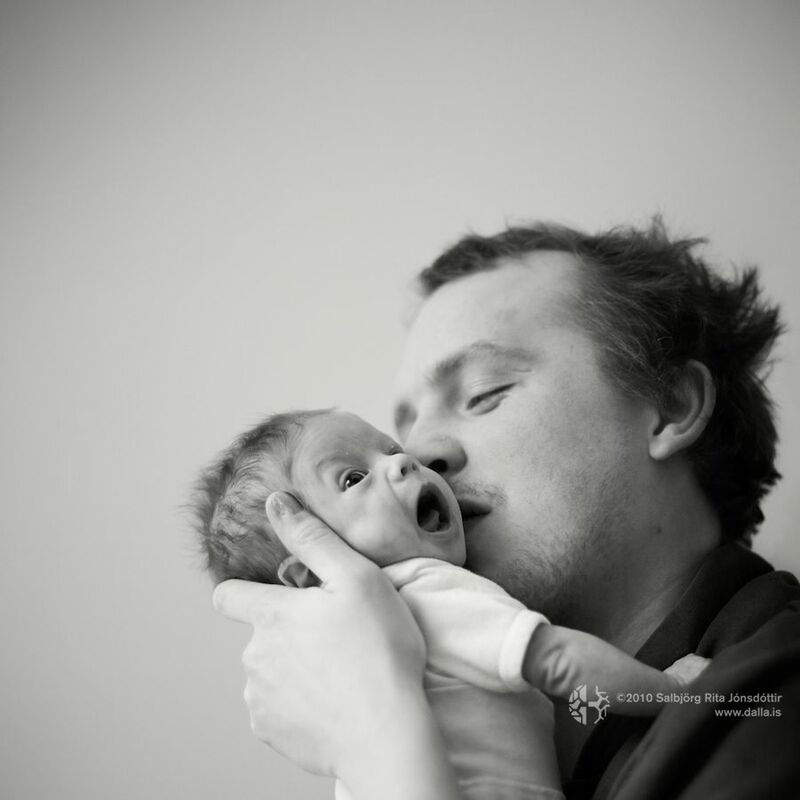 Scroll down to look at some captured moments of truth between father and child. #17 Nice to meet you! Pick your favorite one and let us know in the Comments section below. If you want some more pictures of father-child loving, check out Top Dads Who Do An Incredible Job Of Fatherhood.